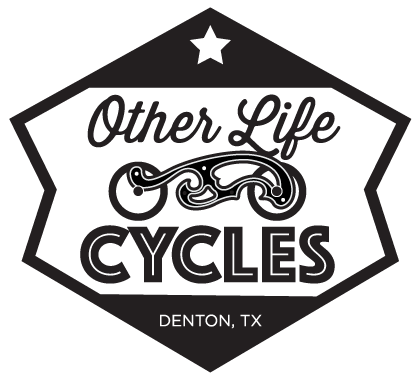 In just about 17 months we will be putting on the inaugural, first annual Denton Independent Motorcycle Show. We are excited to get started on this and while we’re not quite sure what we are doing, we are confident that we are moving in the right direction. We hope to keep you informed of future developments right here on our brand new site!